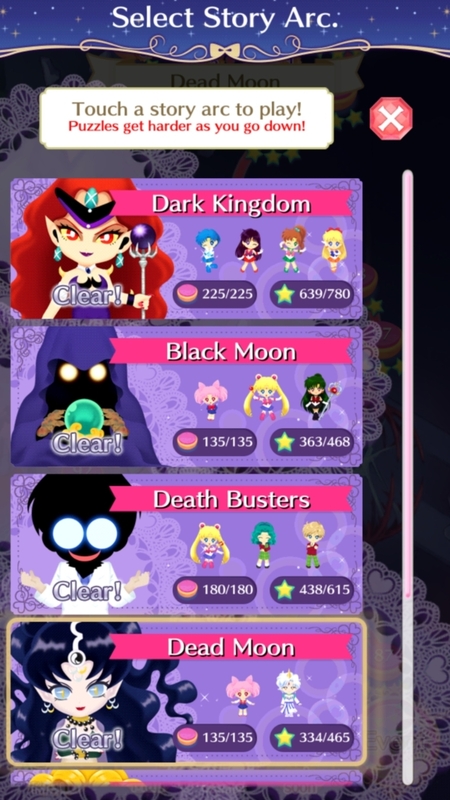 This week, the stars and scouts go dark on another mobile game: Sailor Moon Drops, the title released to celebrate the 25th anniversary of the juggernaut magical girl franchise. 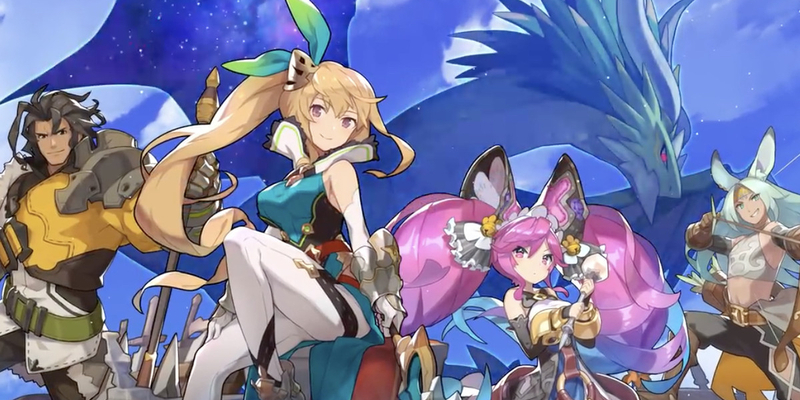 Released in Japan in 2015 and a year later in the United States, it gathered a large fan following with its simple gem-matching gameplay and cute sprites of familiar characters. 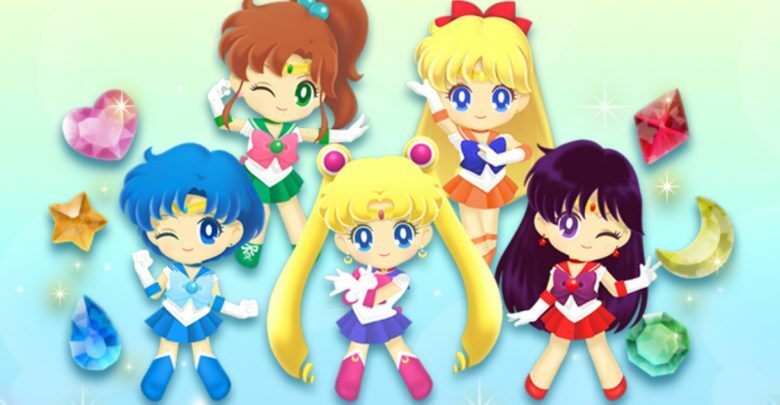 It was also something of a rarity for western gamers — while Sailor Moon has had tie-ins with almost everything under the sun in Japan, from toys to musicals to tampons and a Sega Saturn game, only a fraction of that material has ever made it to western shores. SM Drops was a warm dose of nostalgia transmitted via phone screen — and dammit, it deserves a memorial. 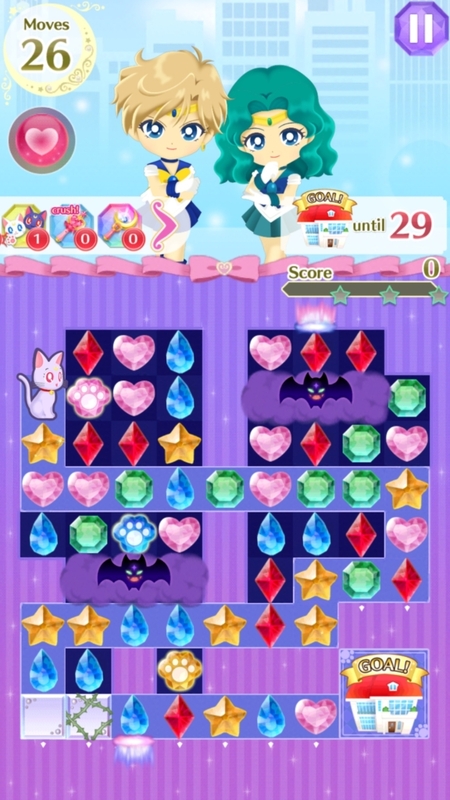 The initial release for Drops was a pretty straightforward affair that anyone who’s played a mobile matching game will find familiar: complete a stage within a certain amount of moves, move along a map, and hit “gates” every so often that require getting a three-star score on certain levels — or stumping up a microtransaction for a special item. Players could send out friend requests to give each other extra lives, which can easily run out because certain levels essentially rely on getting the right randomized gem order from the start. You quickly come to resent Tuxedo Mask’s “buy a few more turns with premium currency” protection racket. Interspersed throughout are bite-sized retellings of the show’s story, with each map representing a story arc. This could get a little grating if they skipped over your favorite moment, and certain gut-punching plot twists just didn’t have the same oomph when rendered as minimally expressive 3D models, but overall it serves as either a cute reminder or a reason to check out whatever part of the franchise you’d missed out on — since conveniently, the full 90s series had recently been made available again on US streaming platforms, even Stars, the season that was never localized. And I guess there was the remake, Sailor Moon Crystal. If you’re like, really hard up, and the little 3D models of SM Drops were a bit too expressive for your taste. While updates were on a slow drip feed, longtime players were rewarded as later stages began to change up the win conditions for a level: rather than just collecting specific colors or reaching a designated score, there were “maze” type levels where matching certain pieces would move a character from one point to another, and combat stages where certain matches would damage the enemy. By far the savviest move on the programmers’ part, though, were the timed events. The game was built on a foundation of playing as different characters with their own individual super moves, who would originally be unlocked by progressing through the map. But then someone evil but brilliant, like a Blizzard employee, came up with the idea of making special timed maps to unlock new characters — both fan favorites introduced in later seasons and holiday variants of the cast. This was the shot in the arm the game sorely needed during the long waits between map updates, and a character would usually run for about two weeks before going back into the proverbial vault. 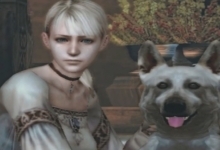 As time went on though, the choice of available characters began to get stranger: some characters would have three or even four versions, while others were still waiting to be released. Side characters appeared only a handful of times, and the one nod toward making playable villains — which I was certainly extremely excited for — pulled from some of the show’s least popular villains, Prince Diamond and Black Lady, and then was never spoken of again. 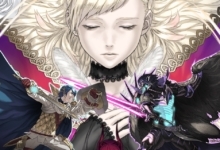 That unmined potential, plus newly introduced features like “couples” character events, made it extra surprising when the game’s cancellation was announced at the end of January. 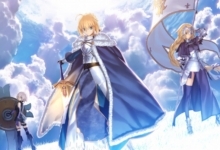 While there’s been speculation as to why the decision was made — primarily slow growth or an outright shrinking player base — Bandai Namco has yet to offer any kind of follow-up explanation. Saddest of all is the fact that “cancellation” in this case also means “erasure.” Because the game required an internet connection to play, it’ll completely cease to function once the servers shut down — even though the online functionality amounted to little more than sending friends gifts. This means that not only will players not be getting any further updates, but if they failed to finish the available content before the 28th they’re just plain out of luck. With no announcement even explaining the “why” of the game’s closure, anything as extravagant as a single-player offline version (with the old events restored, dare we hope?) seems out of the question. Yes, it’s a mobile game bathed in microtransactions and made to cash in on player nostalgia, but it also provided a lot of people with entertainment over nearly half a decade. Now, with a flick of the switch, it’ll be gone forever, archived only in YouTube videos and rapidly vanishing news and forum posts. The games industry continually fails to value its history, and the casualty continues to be the players who committed the grievous error of continuing to enjoy something no longer in the zeitgeist. PT is the poster child of this rampant issue in the console market, with an entire work of art not only pulled from distribution once Konami’s relationship with Hideo Kojima went sour but multiple attempts to recreate the game in other engines also receiving cease-and-desist letters. Digital distribution, while convenient, has brought a whole new set of challenges to game preservation efforts. On mobile platforms especially, the high number of cheap cash-ins that glut various app stores has led to a mindset that every such game is disposable. This itself is part of the larger problem currently at work in the industry, where every upcoming game must be not a self-contained work but a “service” — ignoring that if you aren’t the video game equivalent of a lottery winner, your game will end up one more corpse outside Fortnite’s door. And that does a disservice to the players left behind, whose time and affection spent effectively doesn’t matter because they weren’t playing the Biggest Thing Ever. 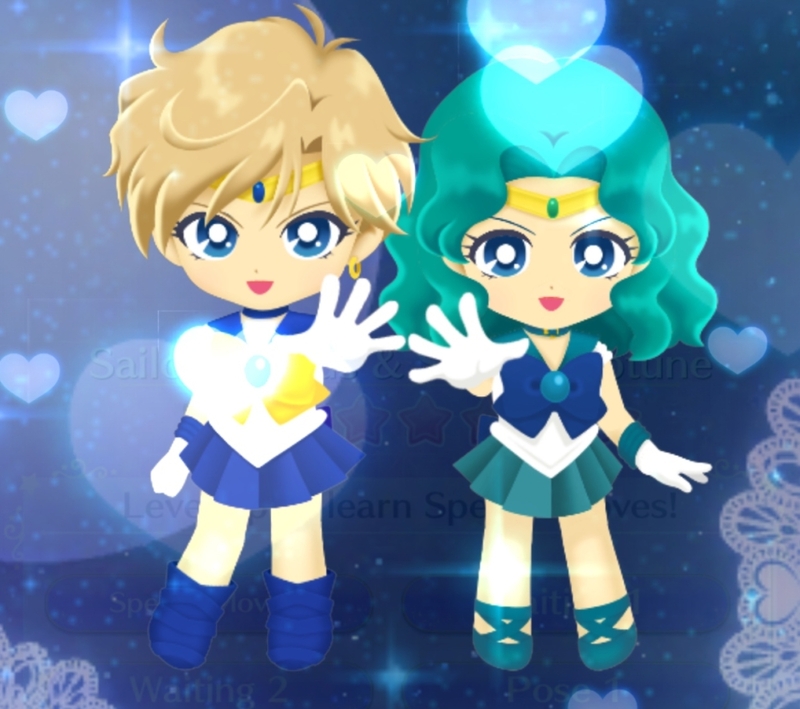 So here’s to you, Sailor Moon Drops. I can’t believe you never let me play as Zoisite. Thanks for this article. I’m not a gamer (hence me spending 700+ hours on a phone app), so this really gave me some insight. It doesn’t feel right to have all my time just plucked away from me with no way to even save my data as an archive. If I ever get into gaming, I will definitely never buy digital-only after this. It feels like Bandai doesn’t care about fans, just money. I still have hope with all the love for SM Drops, that they will bring it back one day. 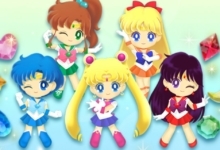 I love the Sailor Moon Drop game and it’s my favorite game..